It’s hard to believe the that the Boeing 737 is over 40 years old and it is still one of the best-selling commercial aircraft available at the moment. Of course the 737 of today is vastly superior to the 737 from 1969, but still – the fact that Boeing has managed to get so many years out of a single airframe is downright amazing. There aren’t many other products in this world that have had that much staying power. 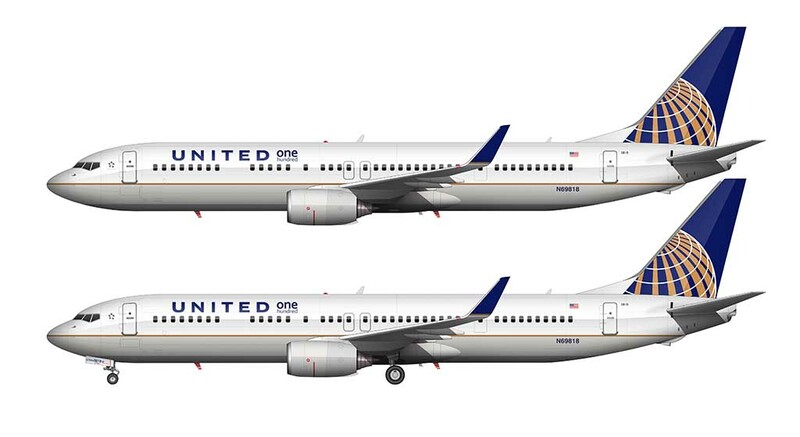 And that leads me to this illustration of a United Airlines version of the -900 series – the newest (and largest) 737 from Boeing. I’ve already told you my thoughts on the current United livery, but I’ll say it again: they really need to separate from these colors to help project themselves as a new and different company. 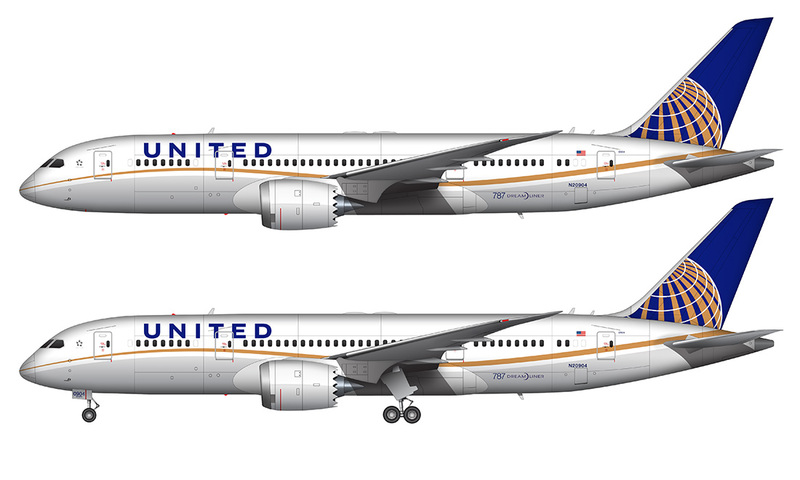 Taking the old Continental livery, removing the titles, and then slapping “United” on the forward part of the fuselage was an ok “temporary” solution after the two airlines merged, but they’ve really got to get past that and create a new brand from scratch. 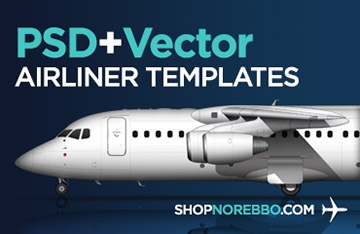 There have been a lot of new re-branding efforts in the airline industry recently (the new American Airlines livery looks great), so it probably wouldn’t hurt them to take a chance and do something different. But I’ll just leave it at that. This particular illustration depicts a very special aircraft in the UA fleet. It’s the “One Hundred” airframe, meaning that it’s dedicated to 100 exceptional employees (as voted by their peers) who go above and beyond. 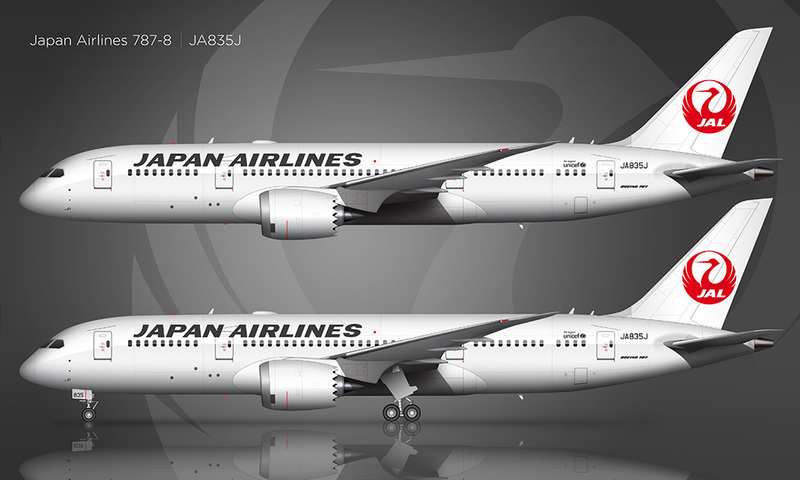 The markings for this are subtle, with a small decal next to the main titles on the fuselage, as well as a plaque mounted inside that is visible upon boarding.